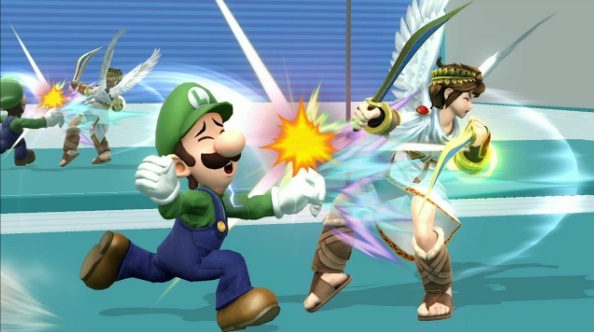 Nintendo Direct made sure to keep the spirt of the year of Luigi by having another new tidbit of information for Super Smash Bros. but it’s mainly Luigi. He’ll be back for the 3DS and Wii U version of the title. Previously, Captain Olimar from Pikmin was announced but only on the Wii U so it’s nice to see Luigi will be on both platforms. Yesterday, A Pilotwings level was also announced. Super Smash Bros. for Wii U and 3DS is scheduled to hit sometime in 2014.